A view of the Gaelic Grounds, Limerick. Tipperary manager Liam Cahill has revealed that a home or away venue for the All-Ireland under-21 hurling championship final against Cork was considered. Discussions between the two counties took place over putting in place an agreement where they would rotate venues when they meet in the championship. 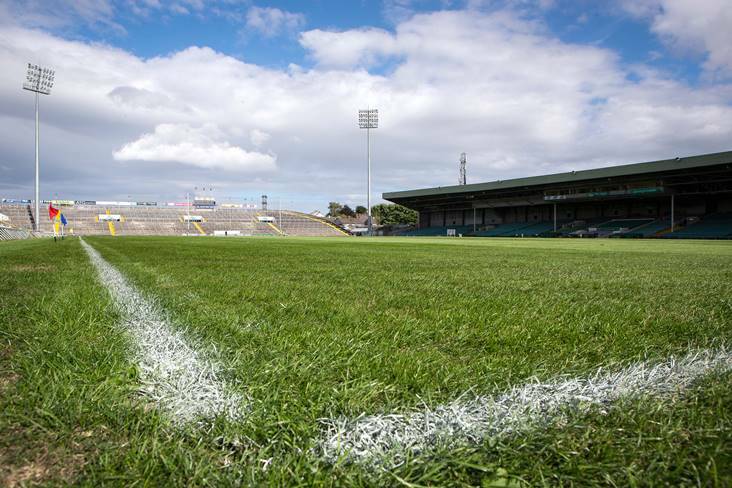 However, when it came to Sunday week's All-Ireland final, both counties wanted to have home advantage and it was then finally agreed that the decider would be played at the Gaelic Grounds. Cahill admitted to the Midland Tribune that the outcome was probably fair as the neutral venue is no advantage to either side. "We were happy with a home and away agreement, but we wanted Cork to give us the home venue first, but they were not happy with that," said Cahill. "Look the neutral venue is probably the best bet for all concerned."